Kunal Kapoor has worked really hard to prepare for his role for his upcoming film Kaun Kitne Paani Mein. The actor actually took it upon himself to travel all the way to Odisha and understand the water scarcity concerns that plague the state. Kunal, who plays a prince in the film, also stayed there for a week at Sailashree Palace in that area to identify with the region’s traditions and culture. 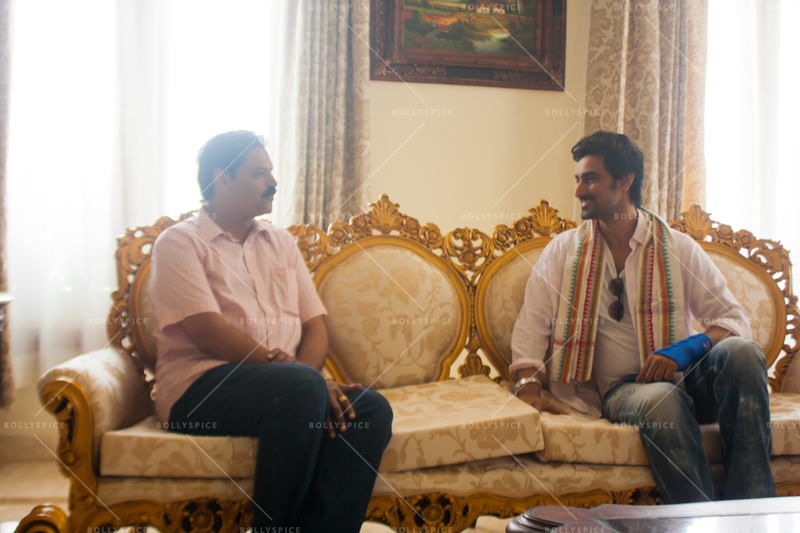 This trip of the actor has ensured that he now sees Odisha in an altogether different light.